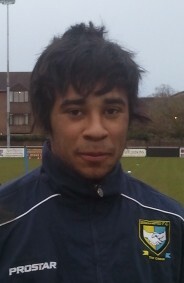 James Towell 19 year old midfield player who takes goals calmly. Came through the reserve side into the first team last season. 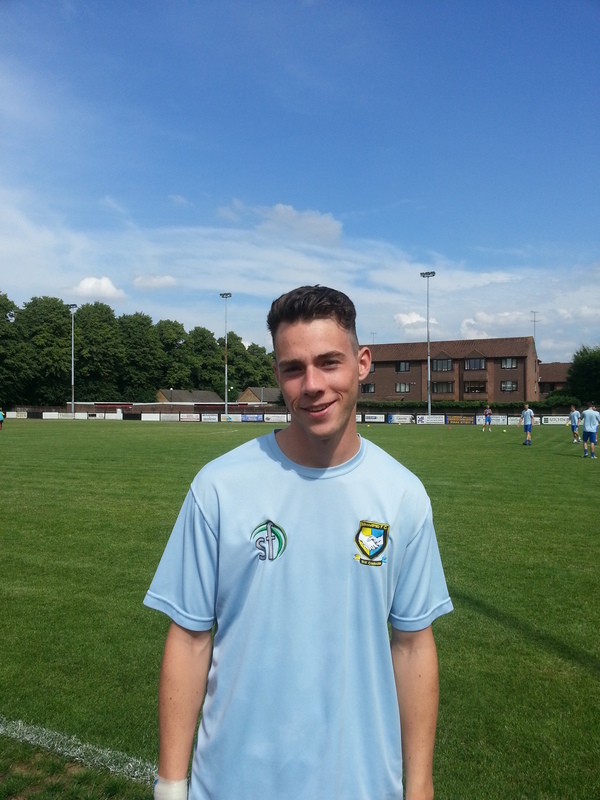 <a Adam Mead 22 year old who returned in the summer after a spell at Crawley Green. Won promotion two years running in his last spell here. 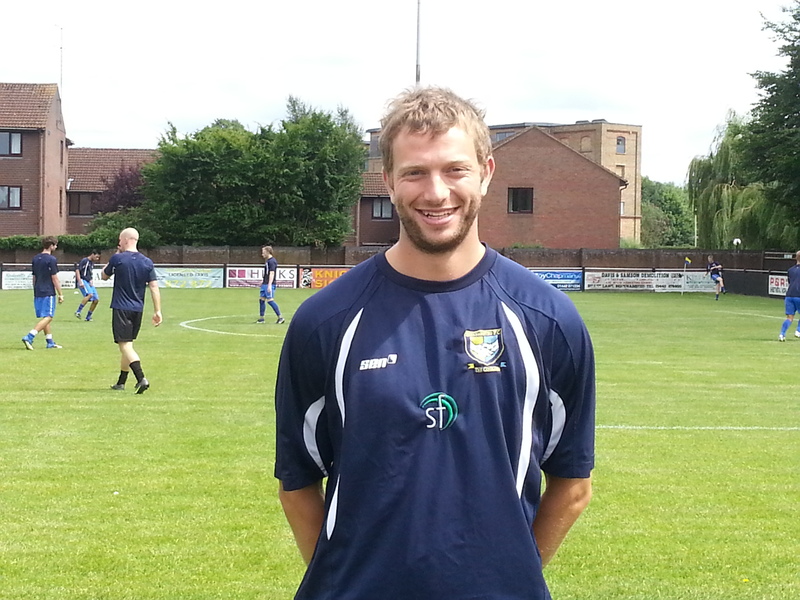 Steve Hawes Strong midfielder who returned from Afc Dunstable this summer. Won divisions 2 and 1 in his last spell at Broadwater. Mark Welling 33 year old midfielder who took a season off but has returned to Broadwater this summer. Previously with Leverstock Green. Nick Ward (21)- an ex Northwood wide man who is recovering from broken leg. 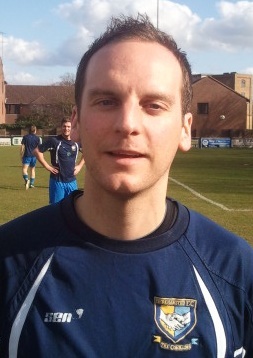 Dan Griggs (33)- former Leverstock Green captain who moved to Broadwater in the summer of 2012. Bekim Culaj (21)- left sided midfield player who joined in the summer of 2012 from Leverstock Green.Current manager’s player of the year. Josh Chamberlain(19)– Versatile midfielder who has progressed rapidly via the Clubs Youth and Reserve teams, winning awards along the way. Has established himself in the First Team during the 2011/12 season. Frankie Jowle(28)– clever and tricky winger who signed from London Colney in 2011. 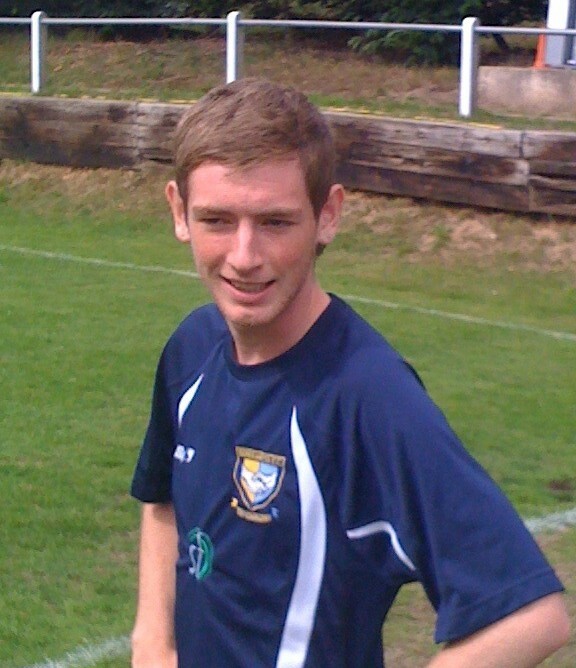 Dale Sears(27)– hard working, all action versatile midfielder who can also play centre half. He signed from Leverstock Green in 2011. Jordon Frederick (19): Signed from Hemel Hempstead Town in March 2012 who finished the season strongly. 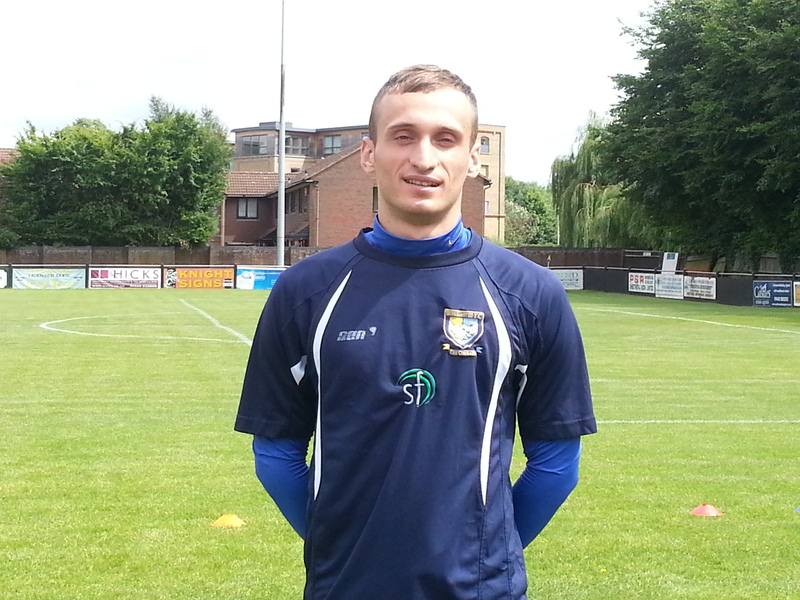 James Bent -recent signing who has played in higher leagues for Leighton Town and Hemel Hempstead Town.